This beautifully understated collection offers sofa, loveseat, chair and sectional options. Supported by nickel plated steel feet, this great Natuzzi Editions model transcends time, sporting a design that doesn’t go out of style. 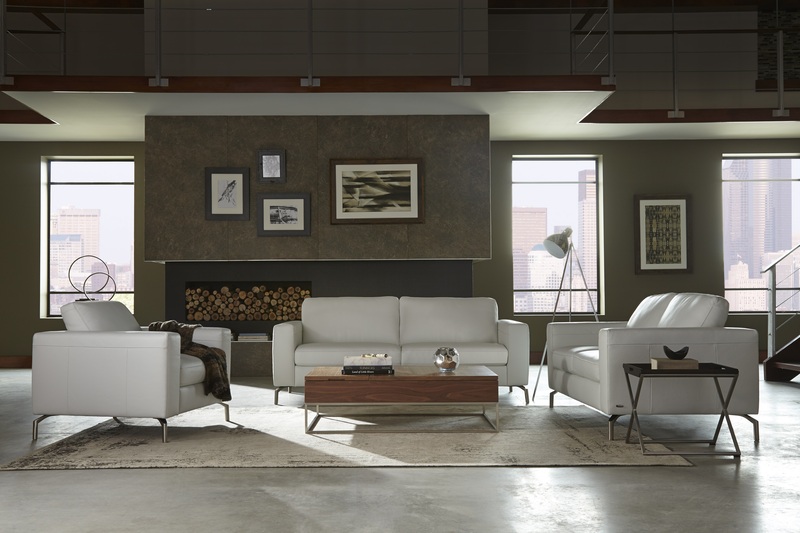 Covered in genuine Italian leather, lasting as much as four times longer than fabric, this collection offers years of comfort in your living space. Come sit in yours today at your local Natuzzi Editions retailer.